Chances are that if you live in or own commercial property in Tustin, La Habra Heights, La Mirada, Buena Park or other areas of southern California, you use your air conditioning frequently. This means that if your system breaks down you will want your air conditioning repair done as soon as possible. There are numerous things that can go wrong with your air conditioning system, from simple repairs, such as changing a filter or topping off your refrigerant level, to a full out replacement system. Regardless of what type of air conditioning repair services you need, Brea/Orange Plumbing can help. We work on all types of air conditioning systems and we can handle your repairs regardless of how minor or major they may be. We are highly experienced and our technicians are well trained to handle a variety of systems. For more than 50 years, we have been providing services to residential and commercial clients all over southern California. If you need immediate air conditioning repair, call us today. 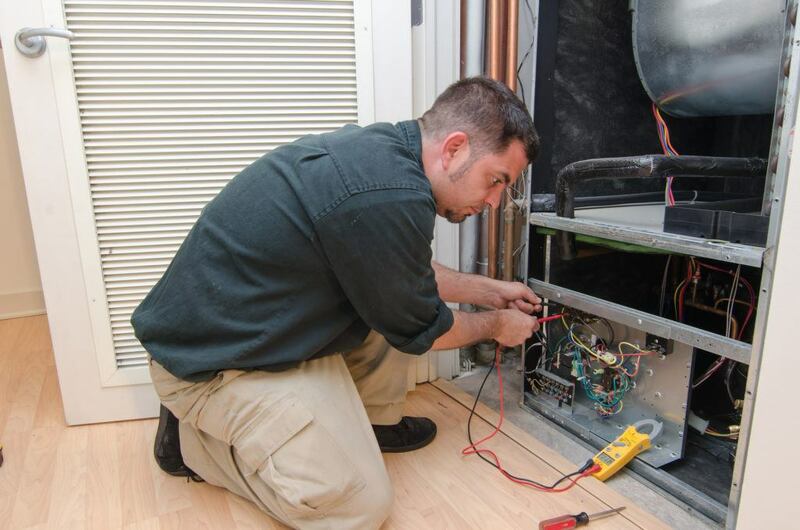 We will send one of our reliable air conditioning technicians out as quickly as possible to repair your system.